Allen Iu: Allen Iu trained with Shuji Ozeki sensei since the UNSW Aikido Club was found. Allen Iu also trained with London Aikikai. 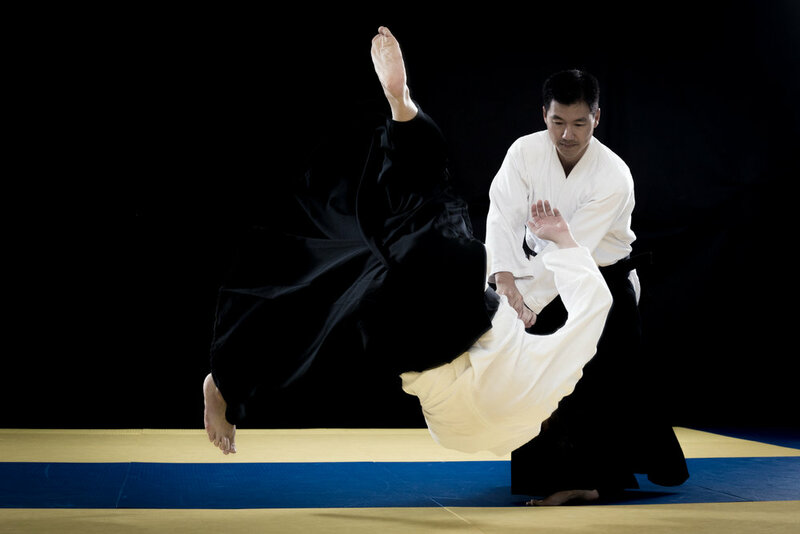 Allen Iu is the head instructor for UNSW Aikido and holds a rank of 5th Dan. Allen Iu is the head instructor for UNSW Aikido. Alex Chan: Alex began learning Aikido since 1997 under Allen sensei and Glen sensei. He has been training and teaching in UNSW Dojo and currently holds a rank of 3rd Dan. Billy Mok: Billy started his Aikido journey since 2002 under the guidance of Allen sensei and Glen sensei. He has been training and teaching in UNSW Dojo and currently holds a rank of 3rd Dan. Richard Gray: Richard began his Aikido journey in 2002 under the guidance of Allen sensei and Glen sensei. He has continued training at UNSW Dojo achieving the rank of 2nd Dan in 2009 and has been teaching at the Dojo since 2013. Vidhya Sethu: Vidhya started his Aikido training in 2007 under Allen sensei and Glen sensei and has further benefited greatly from the guidance of Alex and Adam. He is an active member of the club and has been an instructor since 2014. Vidhya currently holds the rank of 2nd Dan. June Andronick: June began studying Aikido as a teenager. After a break, she resumed it at UNSW Dojo in 2010 under the guidance of Allen sensei. She holds the rank of 1st Dan and has been teaching at UNSW Dojo since 2015. She also was the president of the club from 2012 to 2015.